1/2 Blk to KU! Nice quiet house. Rent $***/pers/semester. ***-*** . 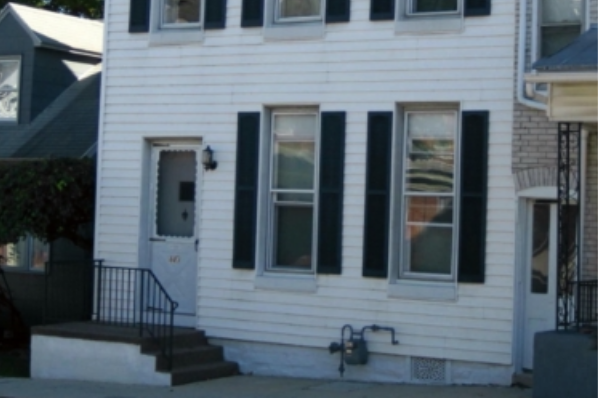 Located in Kutztown, PA, This great student rental features 3 bedrooms and 1 bathroom.